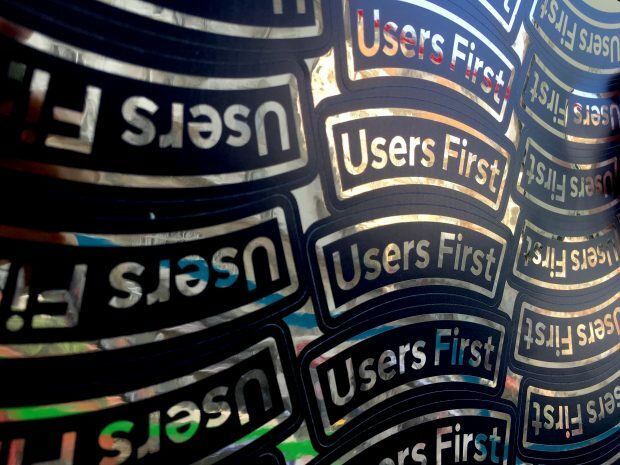 How user research gives our teams the understanding they need to design a good user experience, test our services and evaluate how successful we’ve been at meeting our users’ needs. 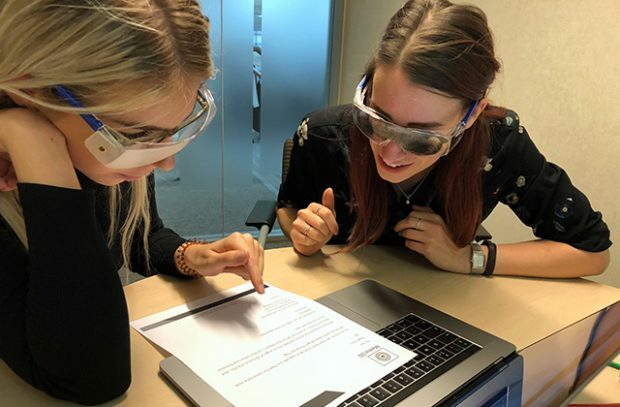 Nichole Browne, Senior User Researcher, explains how teams at DVSA have been identifying design problems by using goggles that simulate common symptoms of the most common eye conditions. 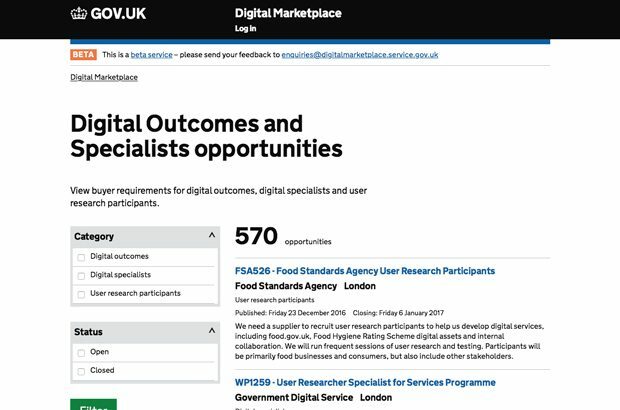 I'm Grant Chappell, a content designer at DVSA, and I recently took the Government Digital Service's 5-day user research fundamentals course. 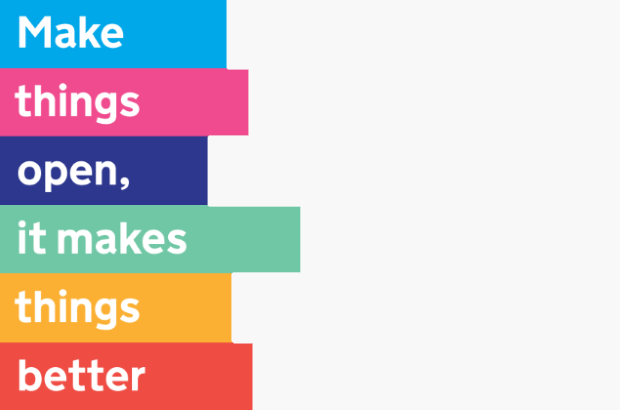 I want to tell you about why this course will change the way you work. 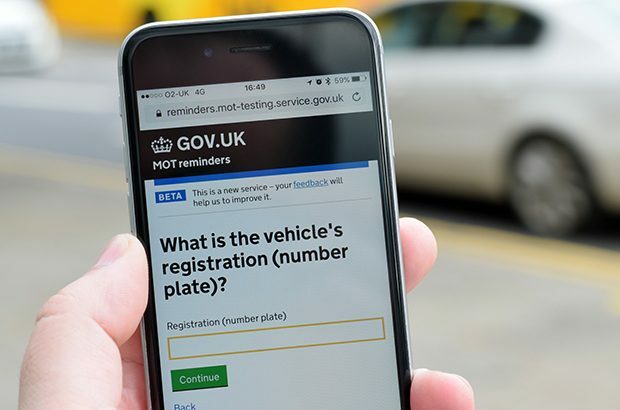 Our MOT reminder service has just passed its beta service assessment and we’ve had more than 200,000 users sign up for a reminder already.